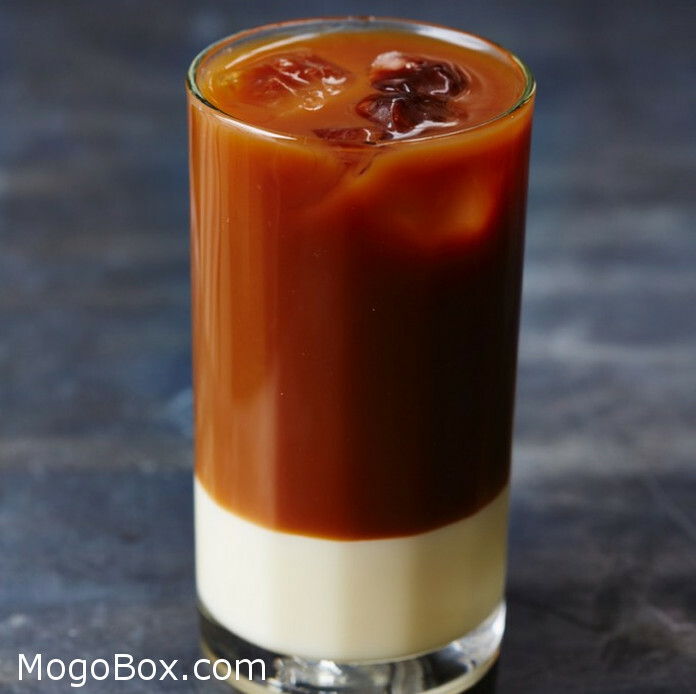 MogoBlog MogoLicious Tasty Tip of the Day: A deliciously sweet variation on a regular iced coffee, this drink consists of dark-roast coffee poured over a small amount of sweetened condensed milk. Known nationally as Ca phe sua da, the shortage of fresh milk meant that this sweeter substitute became the natural alternative. The coffee should be brewed directly from a French drip press into a glass that’s a quarter-full with sweetened condensed milk. This mixture should then simply be poured over ice and stirred well. If you don’t happen to have a drip press handy, simple brew with a cafetiere, or use a nice, light espresso. If you don’t happen to have a drip press handy, simple brew with a cafetiere, or use a nice, light espresso. This entry was posted in MogoBlog, MogoLicious and tagged Iced Coffee, Roast Coffee, Sweetened Condensed Milk, Vietnamese.